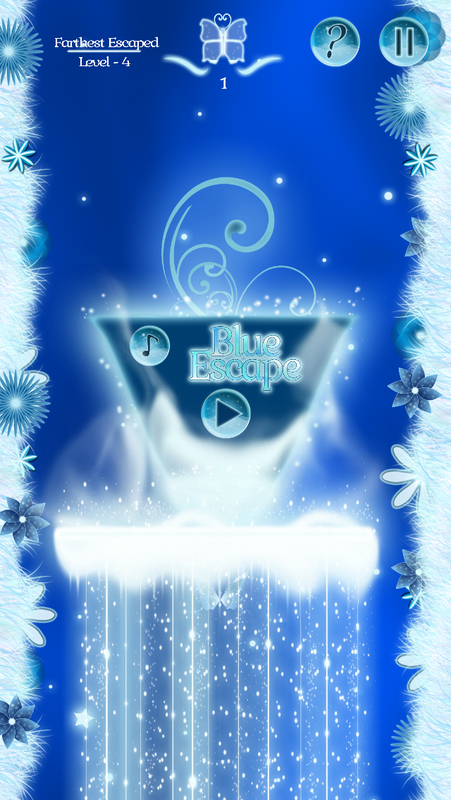 Escape the blue dream. 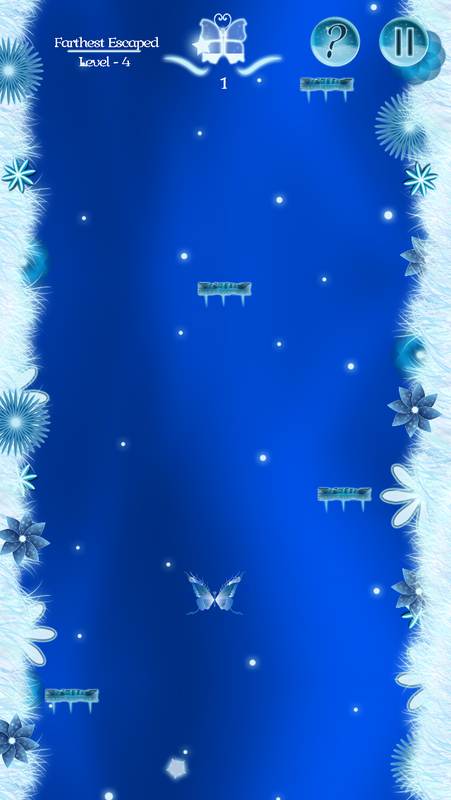 Fly around the Blue Escape in a peaceful environment. 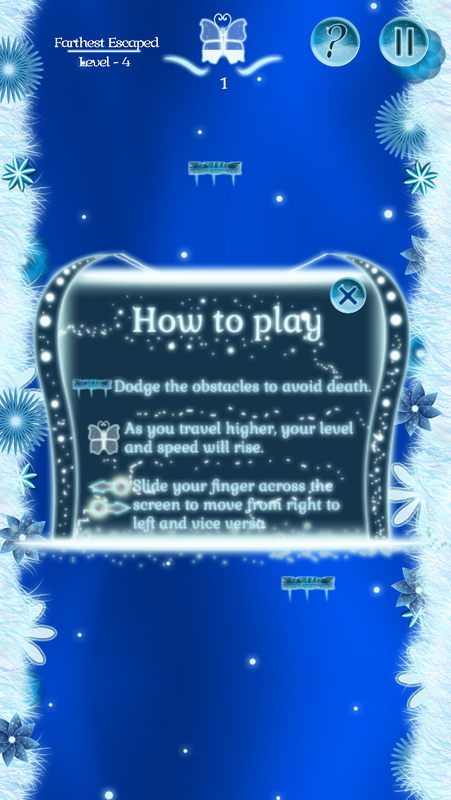 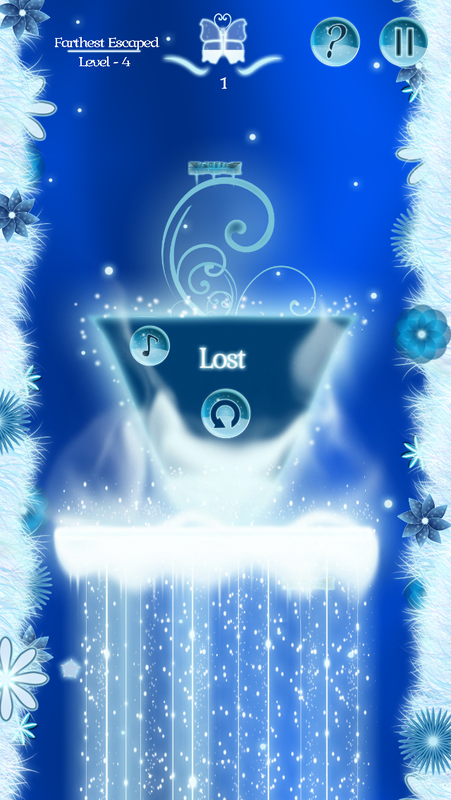 Drag the butterfly around and pass through the levels by avoiding the obstacles. 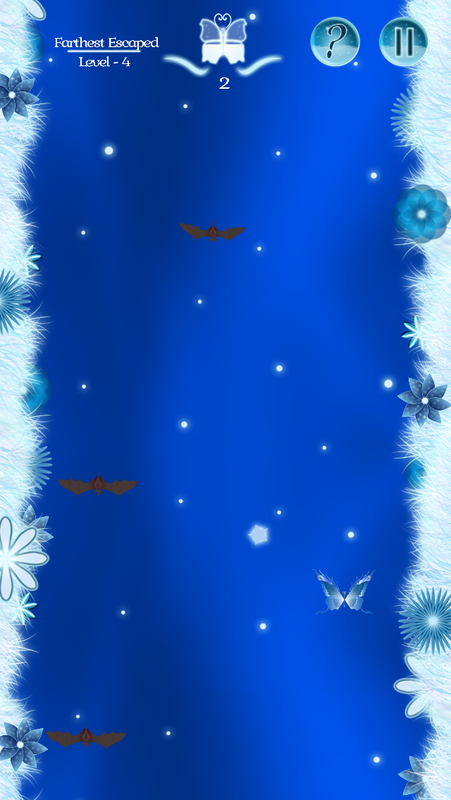 Pass around this peaceful environment to relax and have fun as you get closer to escaping the blue dream.